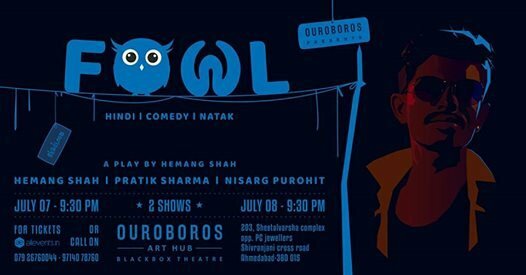 Fowl is a comedy play directed by Hemang Shah. Looking to Learn – Perform – See Quality Theatre in Ahmedabad ? Looking for anything related to Theatre?